Dedicated to streaming live music generated by plants. 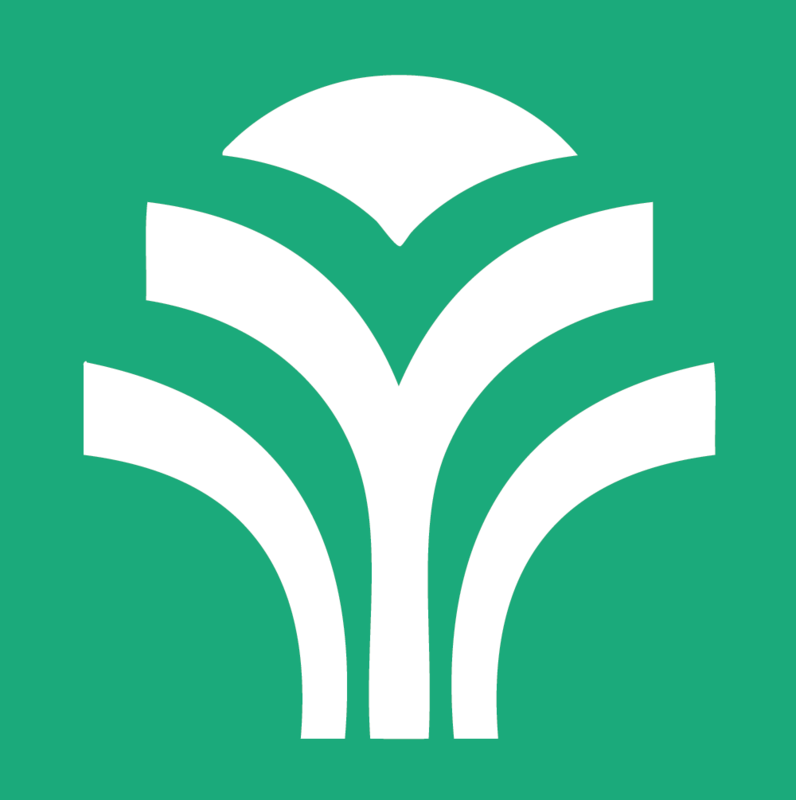 Plants FM is an online streaming service delivering live music generated by plants. All music in this broadcast is produced using a MIDI Sprout. This technology translates biorhythms of living plants into note and control messages used to make music with synthesizers. Paired with the MIDI Sprout App for iOS, the device allows you to listen to your plants play harmonious sounds designed by our team of artists. Experience the way patterns and melodies change in relationship to fluctuations in your environment. Data Garden builds community and connection to nature through experiences that extend human perception into unseen realms. We produce public art and installations featuring plant-generated music. 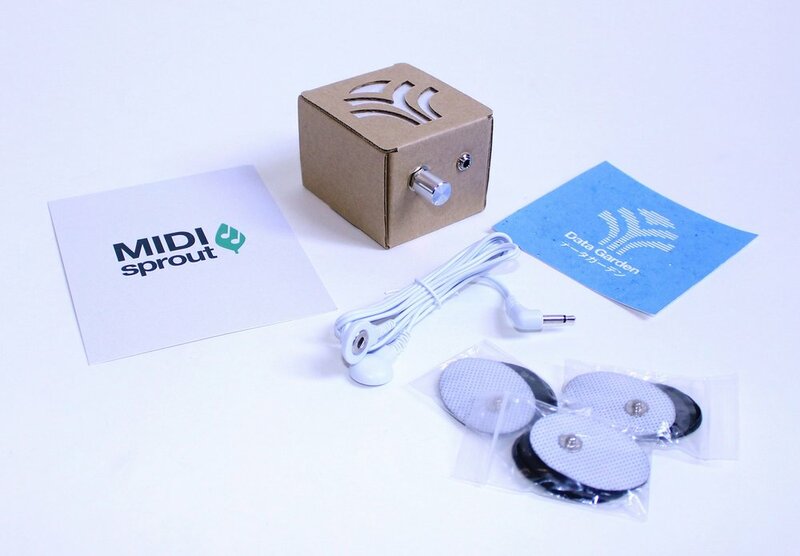 We produce, MIDI Sprout, an instrument that translates biodata from plants into music. We lead workshops on connecting to intuition through deeply listening to patterns in nature.